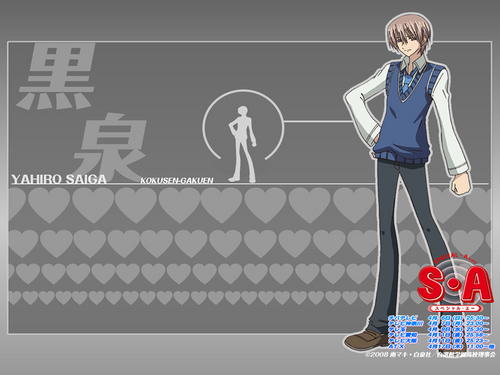 Yahiro Saiga. . HD Wallpaper and background images in the Special A club. even if akira didn't love him, he found a girl who's destined for him....♥♥♥ and she's Megumi!!! !♥..♥..♥..♥..♥..